X Scent Lightweight Gloves eliminate the source of odor by preventing it's growth. 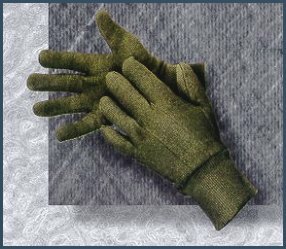 X Scent Lightweight Knit Gloves have scent elimination sewn into the fabric. X Scent lightweight Knit Gloves help regulate hand temperature by conducting heat from hot hands and increase moisture evaporation to complete the cooling effect.